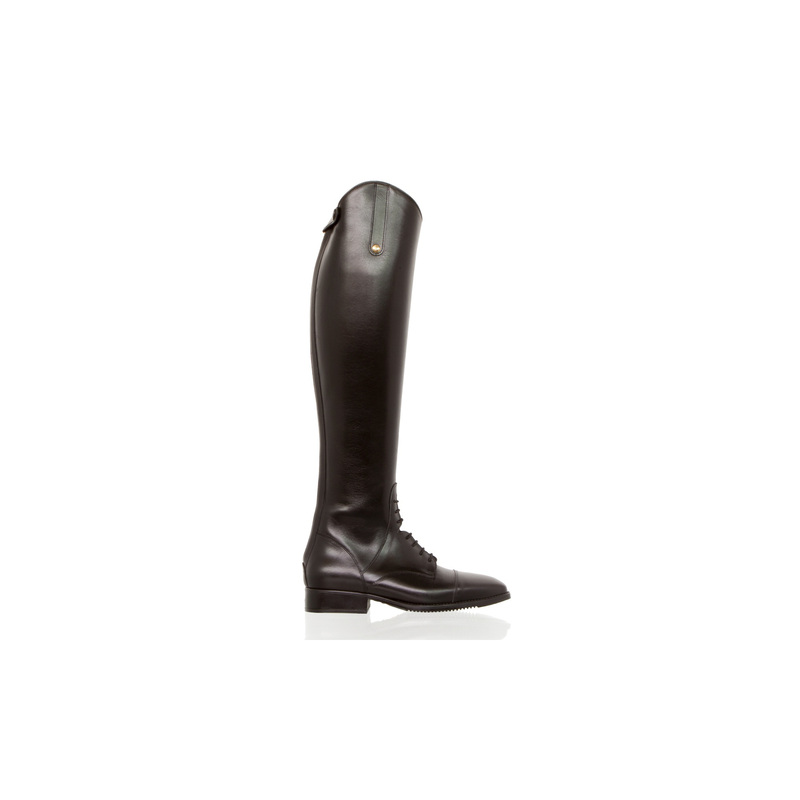 Bergamo boots have become iconic model in the world of horse riding. 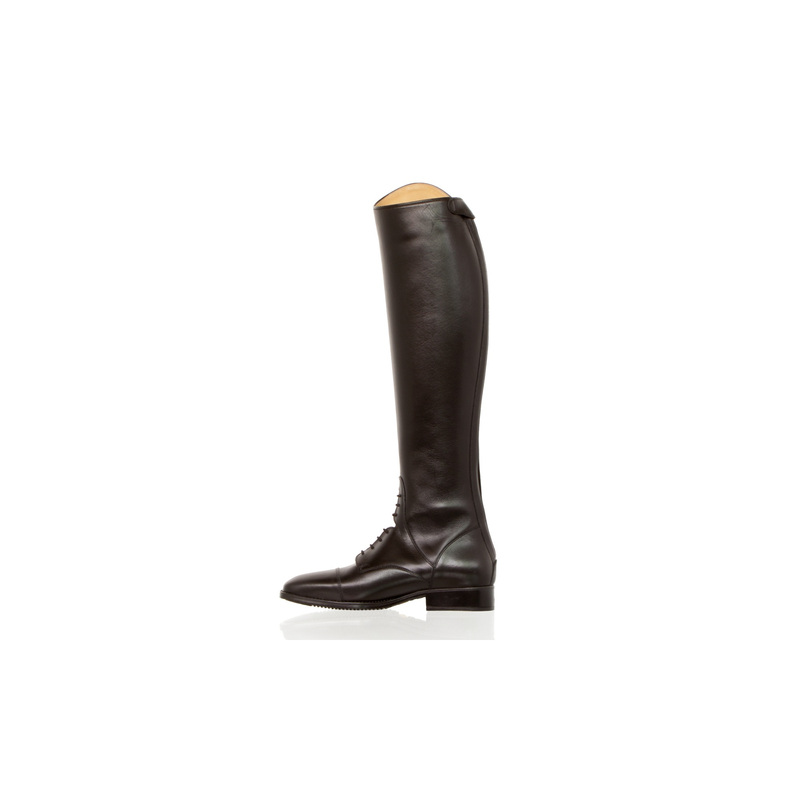 They are made manually from the highest quality calfskin. 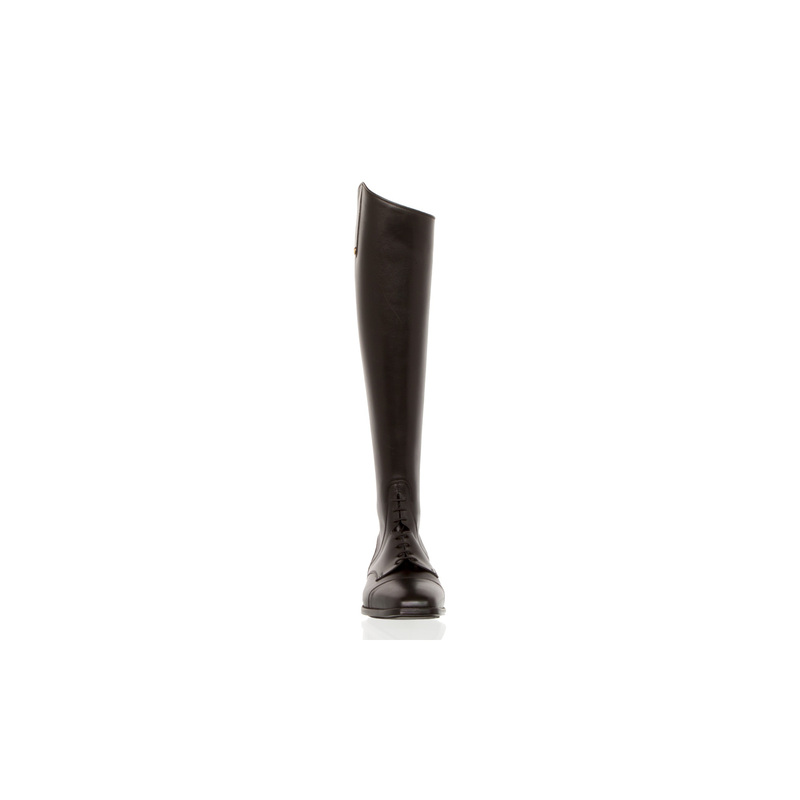 The presented model uses elastic laces through which the shoe adapts to the instep. Shoes have a square toe. Model Bergamo has a zip at the back. 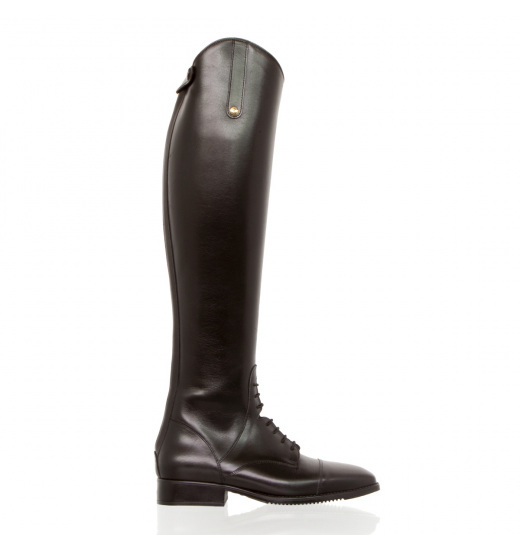 It is dedicated to the discipline of show jumping. Shoes made in Italy. 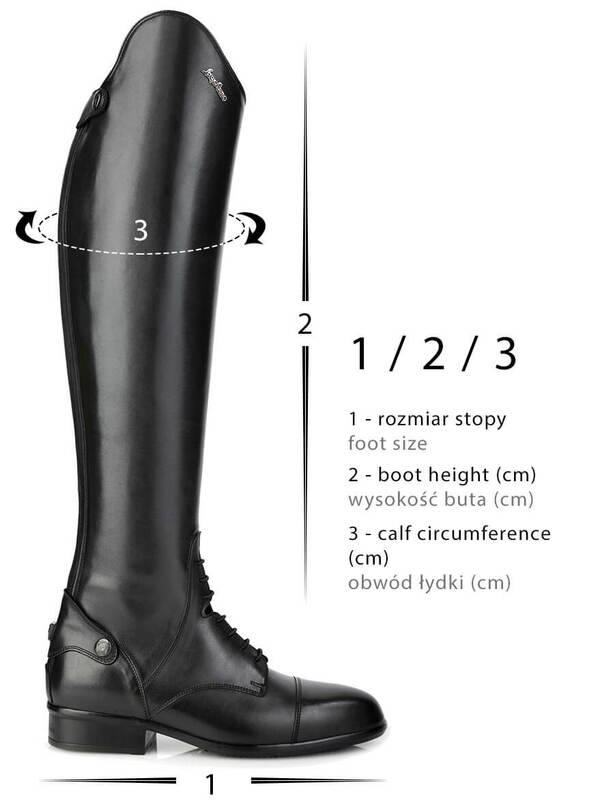 Boots sizes are given according to the scheme foot size and height / width in centimeters.